Once again we had lots of good participation in this contest. 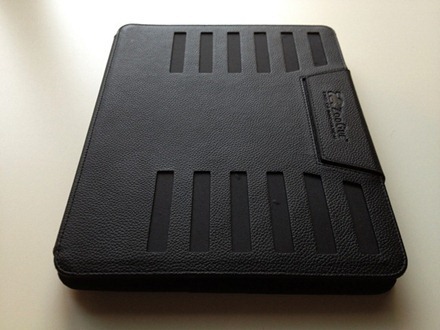 And it’s clear that many of you are big fans of ZooGue’s iPad accessories. Thanks to all of you who took part. Our lucky winner is DoubleAron. DoubleAron : congratulations, and please keep a good eye on your Inbox and spam folders – as I’ve already sent you an email asking for your shipping details. Lookout for more contests coming soon. Awesome, I cant wait to try it out! Thanks Patrick!